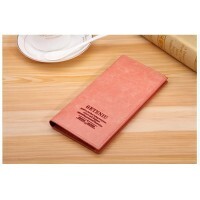 Product DetailsFabric Composition : 100% Polyester CanvasMaterial &nb.. 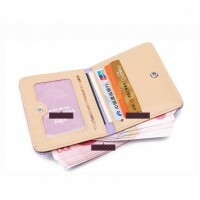 Product DetailsFabric Composition : 100% OxfordMaterial &nbs..
Material: PU LeatherColor: Rose, Red, Yellow, Blue,Gray..
Material: PU LeatherColor: Yellow ,Green ,Blue ,Black ,Pink ,Red ,Rose..
Material: PU LeatherColor: Cream, Black, Rose, Pink, Red, Green, Light Green, Light Blue, Dark ..
Material: PUColor: Purple , Black, Light Pink , Lake Blue , Brown, Blue , Dark Pink , Cream..
Color: Purple, Blue, Black, Cream, Rose, Pink, Lake Blue, BrownFabric: PU Leather.. 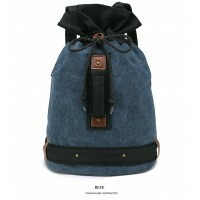 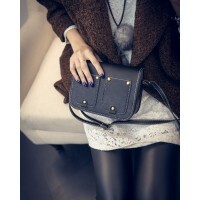 Product DetailsMaterial: PU LeatherColor: Gray, Navy Blue, Pink, Rose, Black, Brown.. 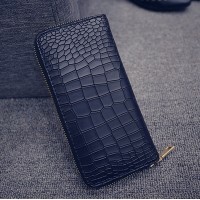 Product DetailsMaterial: PU LeatherColor: Gold, Cream, Navy Blue, Black ..
Main Colour: Black / Sky Blue / Pink / Red Wine / Light PinkMaterial :PU Leather Bottom L..
Material: CanvasColor: Rose, Black, Dark Blue, Purple, Red..
Material: PU LeatherColor: BlackSize: Under Wide 26cm, The Width 25cm, Height 17cm. 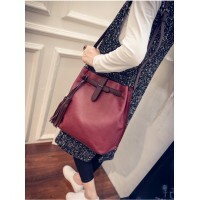 Thick 8cm..
Main Colour: Black / Red Wine / Yellow / BrownMaterial :PU Leather (4pcs per Set)..
Color: Red Wine, Blue, Black, Silver, Rose, Cream.. 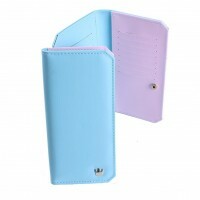 Product DetailsMaterial: PU LeatherColor: White, Blue, Black, Violet, Rose, Gold, Champagne .. 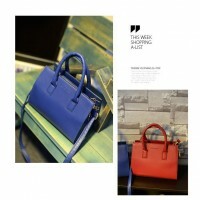 Product DetailsMaterial: PU LeatherColor: Red, Green, Black, Brown, GraySize: 26 X 31 X 1.. 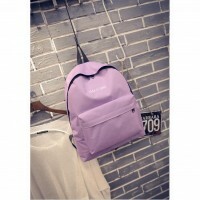 Product DetailsMaterial : CanvasColour: Black / Red / Blue / Pink / Light Purple / CreamBottom Lengt.. 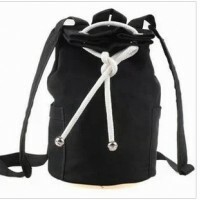 Product DetailsMaterial :PU LeatherColour: Black / Red / Pink / White / Yellow / Dark Blue.. 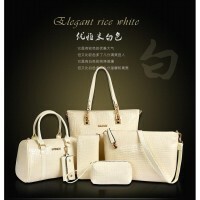 Product DetailsMaterial: PU leatherColor: White, Red, Blue, BlackSize: Bottom Length : 26cmHeig.. 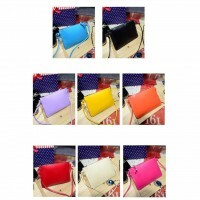 Product DetailsMaterial :PU LeatherColour: Black / White / Yellow / Red / Purple / Blue / Orange / R.. 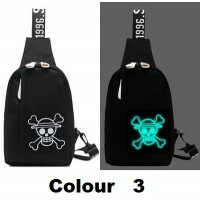 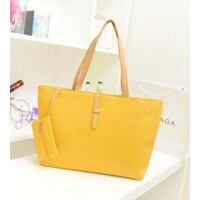 Product DetailsMaterial: PU LeatherColour: Yellow, Red, Black, Light Green, Orange, Beige, RoseSize:.. 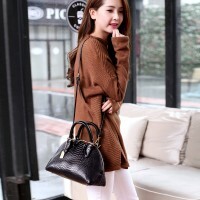 Product DetailsMaterial: PU LeatherColour: Black, Brown, Cream, PinkSize: 22 X 17 X 6CMDisclaimer:Ab.. 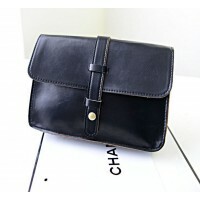 Product DetailsMaterial: PU LeatherColour: Red, Green, Black, Light Brown, Dark BrownSize: 14X 17 X ..